In the early years, taxi cabs was invented to have a comfortable ride for working class people and they were using horse and buggy to transit individuals. Less than a decade, Uber & Lyft have made a big revolution in the taxi marketplace as well as the approach of traditional taxi hailing. In a few short years, app based taxi operators made three times more revenue than traditional taxi operators. Mobile technology is the huge factor for uber’s success which is the hassle free way for customers to find nearby taxis over smartphone app. If you are a tech savvy guy, you might have noticed the drastic change in taxi hailing. 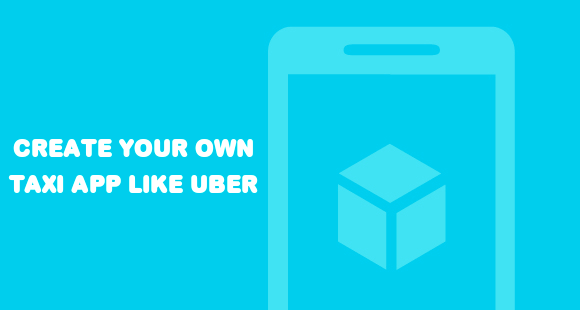 Why Cab Operators Should Acquire a Solution Like Uber ? In United States, 16 percentage of taxis arrive with in 10 minutes since been requested for the ride, while 90 percentage mobile app based taxis did. It’s the most common structural problem in the taxi industry however, it’s the right time the for taxi operators to upgrade their traditional dispatching system with advanced one. Taximobility provides a white label dispatching system with mobile apps which allows your passenger to hail the taxi by few taps away. Since we have created a ready-made solution for taxi companies to enhance their user experience, medallions and drivers can revamp their system. Mobile app based taxi booking system is a problem solver for customers, which allows them to find nearest taxi drivers over few taps on their smartphone app. Across the world, many cities and metros using an automated dispatch system for ease taxi hailing and the taxi industries has started fixing up the structural problems on booking and dispatching. Its quite accessible way for both cabbies and customers that accepts different payment modes as well as vehicle tracking made easy over GPS system. On the way, your driver also will opt the shortest route to get into his customer’s location. In upcoming days, every city is going to have a mobile app for immediate taxi booking or future ride bookings. Mobile app based taxi hailing system has entered suddenly however, it is required change in the industry. No matter how serious is the recent taxi app war, its the time for medallions and taxi drivers to adopt this new system to enhance your business. ← UK Taxi Industry Market Forecasting, Is It All About The Mobile App ?